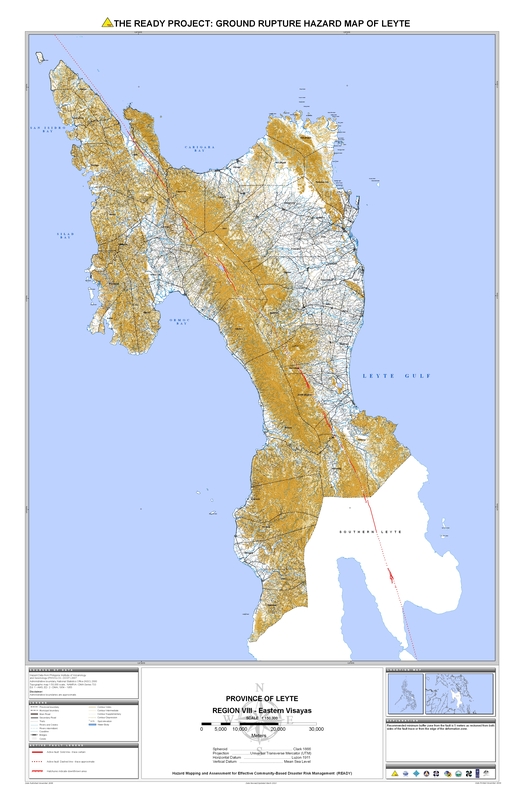 MANILA, Philippines - Rappler, through Project Agos, is working with government agencies in order to make the maps produced under various hazard mapping projects more accessible to the public. 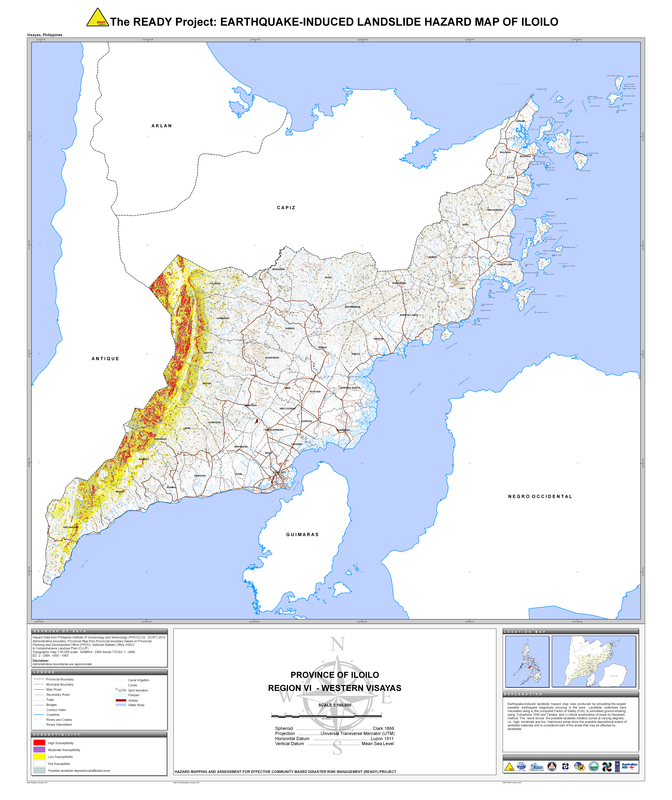 In July 2014, Rappler signed a memorandum with the Philippine Institute of Volcanology and Seismology (Phivolcs) to combine efforts in communicating critical scientific information on hazards and risks to the general public. 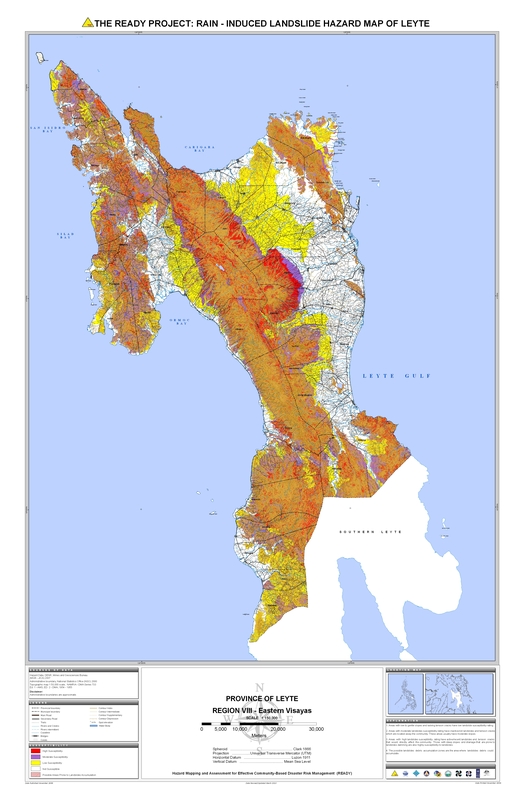 As part of the agreement, Phivolcs agreed to share data on geohazards with Rappler, including hazard and risk maps, for dissemination to the public via the Project Agos Disaster Information platform. 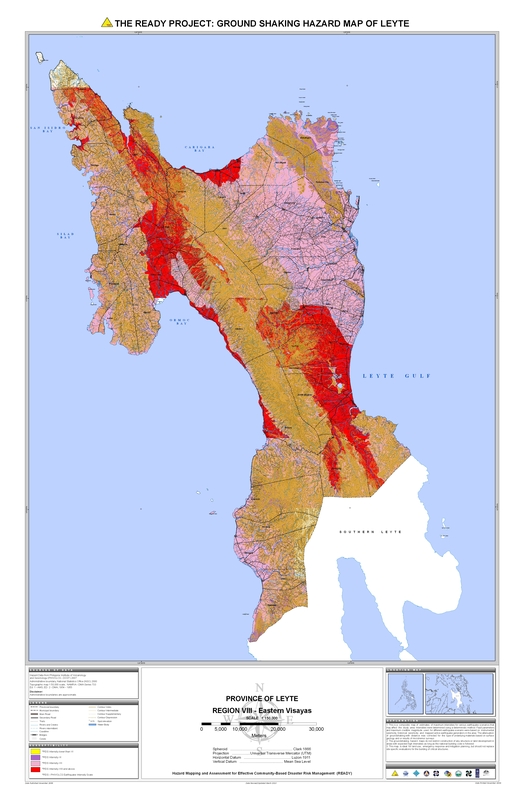 Rappler agreed to use the data shared by Phivolcs to produce and publish content that will help explain and increase the public’s understanding of geohazards and risks associated with those hazards. 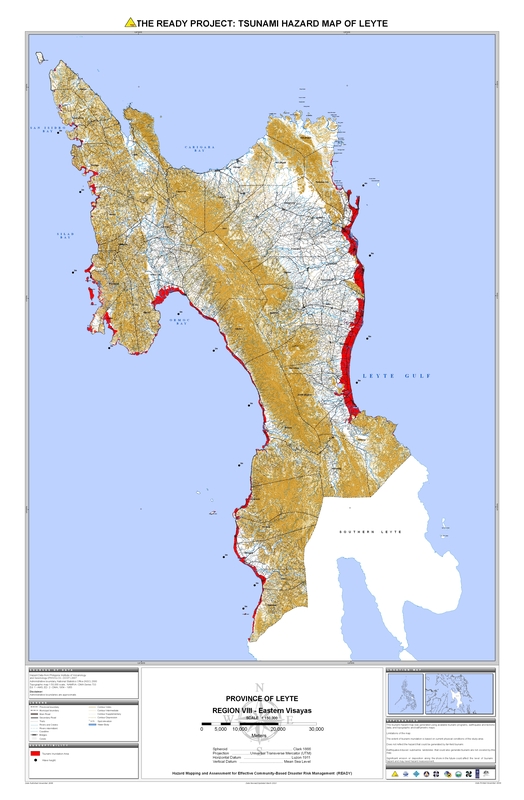 Rappler also agreed to consult Phivolcs regarding the proper interpretation and display of the scientific data to avoid misinterpretation. 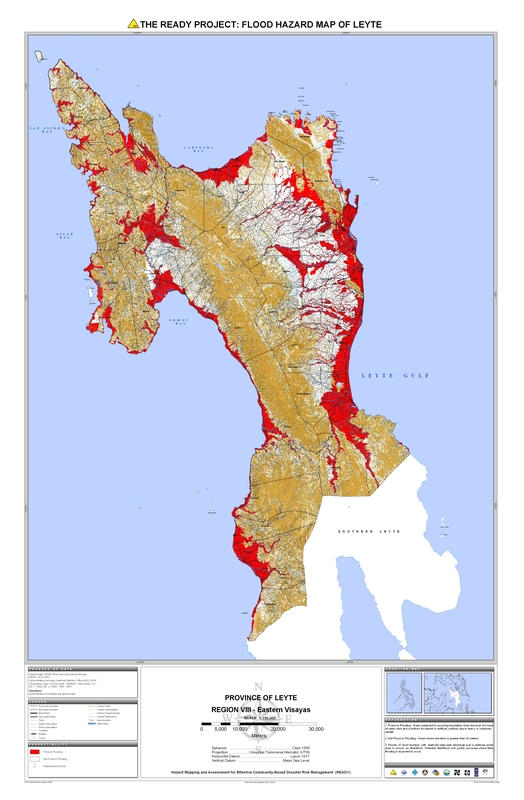 Prior to this, the Mines and Geosciences Bureau (MGB), the government agency responsible for the management and development of the country’s mineral resources and lands, also shared flooding and rain-induced landslide maps to Rappler. 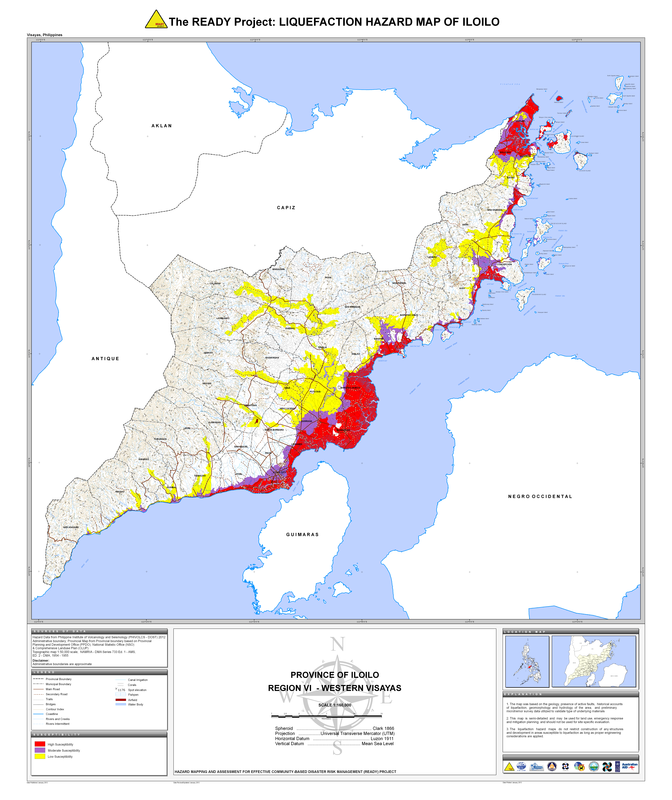 Some of these maps have since been used in stories on Rappler warning people of hazards in areas affected by weather disturbances. 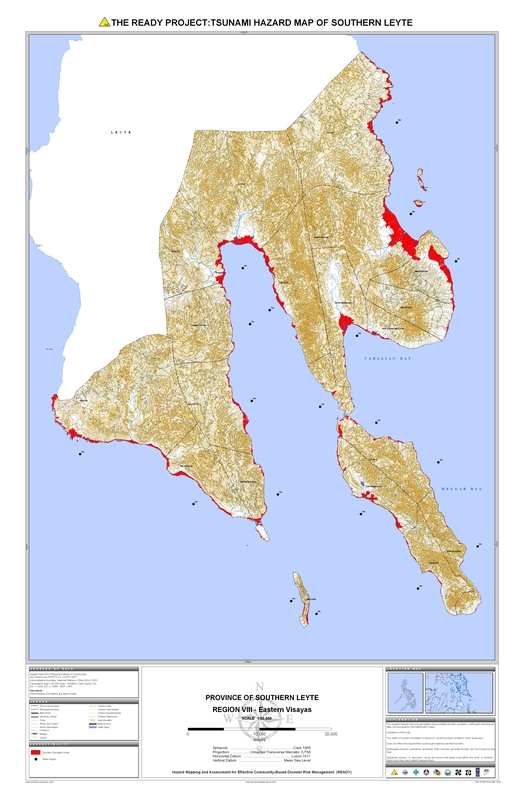 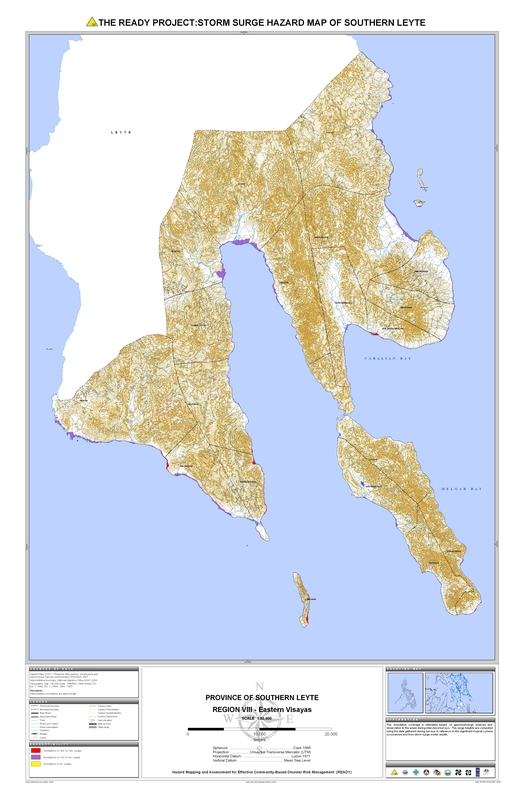 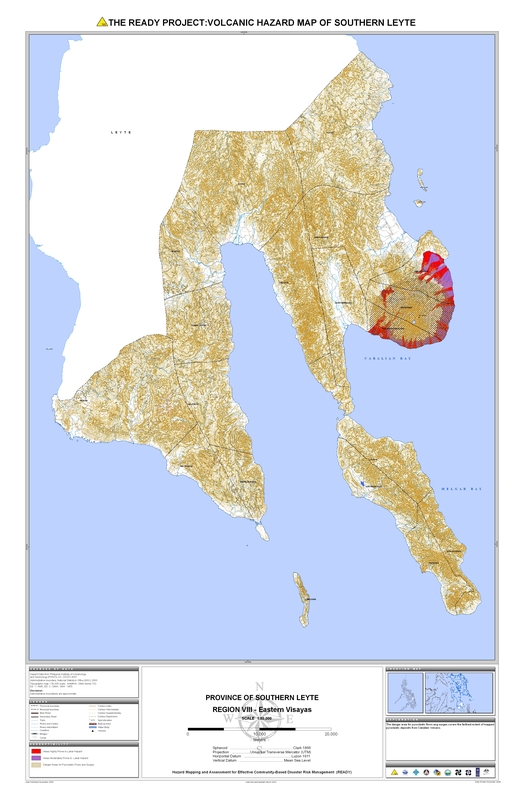 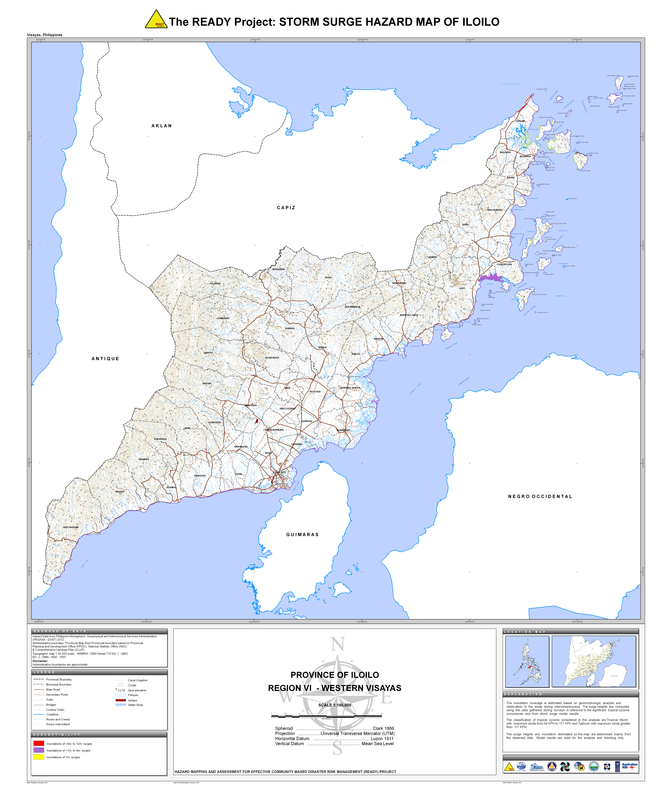 The map below shows areas in the Philippines that are susceptible to floods and flashfloods. 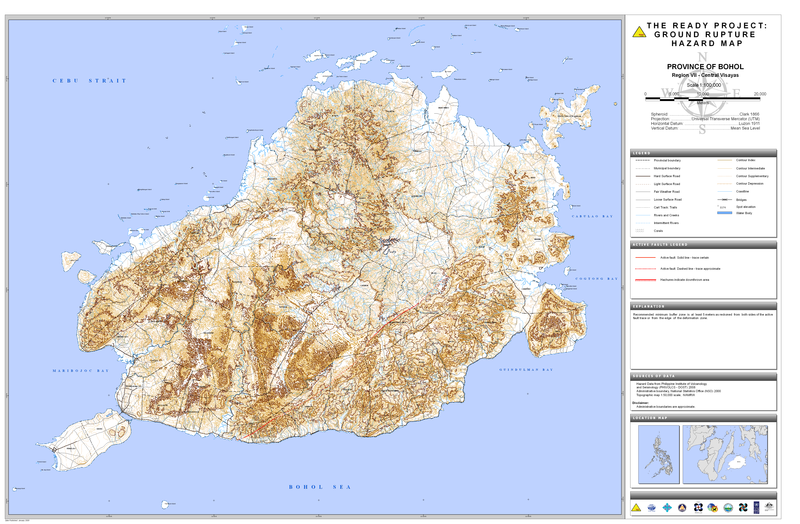 It is based on shapefile versions of hazard maps produced by the MGB. 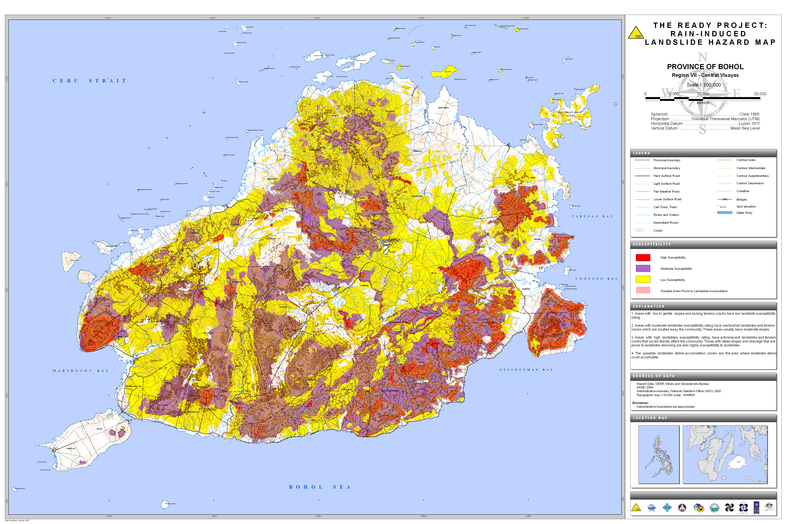 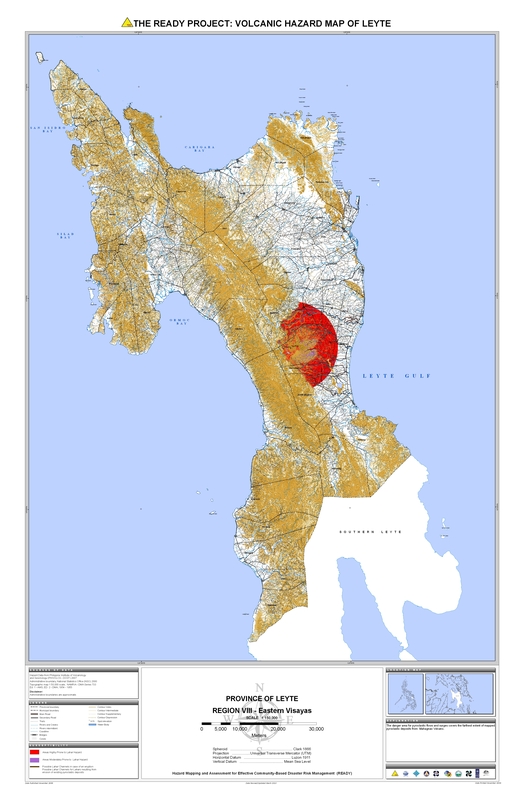 According to MGB Lands Geological Survey Division OIC Lilian Rollan, the different colors show different levels of danger. 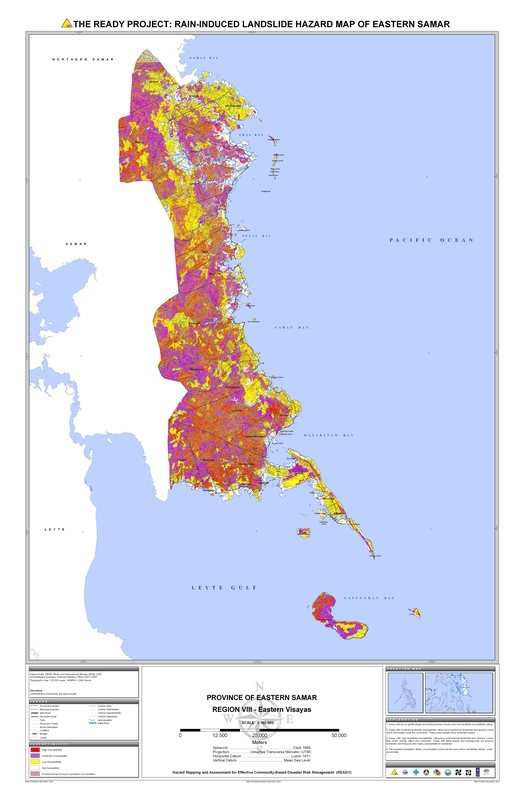 People living in different colored areas also need different levels of preparation. Violet areas have high susceptibility to floods. They are usually near bodies of water or prone to flashfloods. According to Rollan, residents in these areas must always be ready to evacuate. Light yellow areas have moderate to low susceptibility to floods. 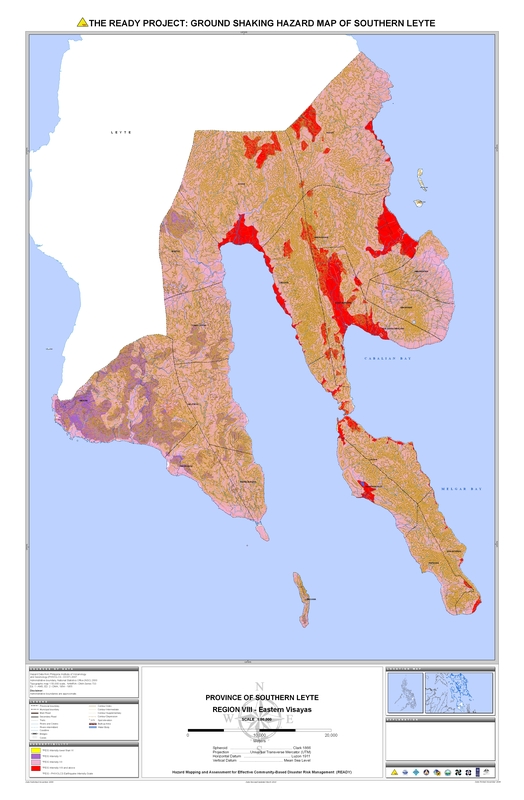 These areas, however, are still vulnerable to “dangerous debris flow” during typhoons. Rollan said the maps are prone to changes as “our environment is not static” – areas identified with low susceptibility can always progress to high susceptibility. This means people "should always listen to warnings," Rollan said. 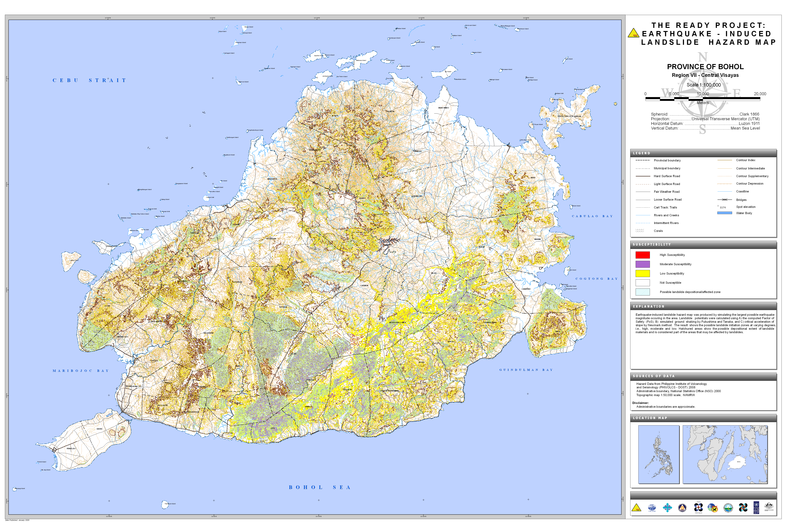 Rollan added that the MGB always provides advisories to local government units so the map can always be updated. 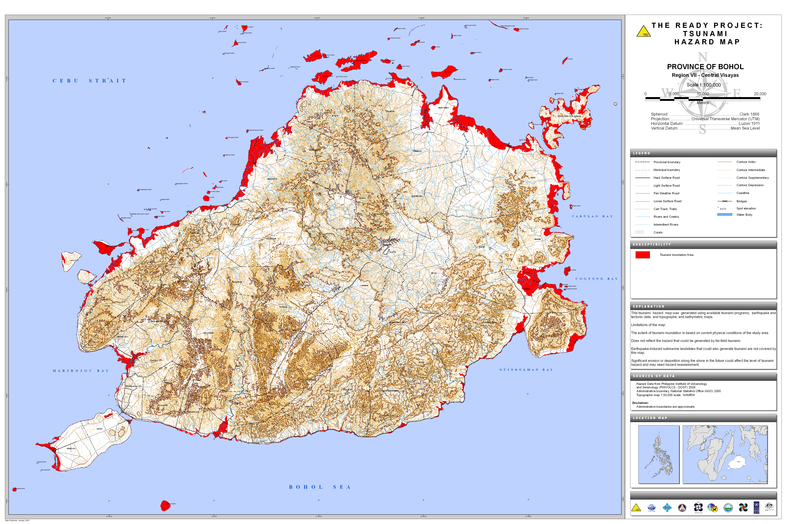 The resolution of the hazard maps that are currently published on the MGB website is at a scale of 1:50,000. 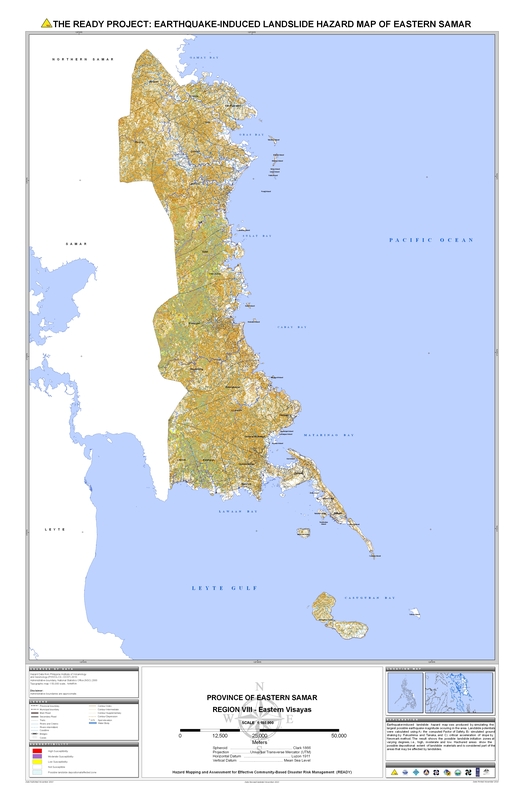 The bureau is currently working on a higher resolution map at a scale of 1:10,000. They are also creating a map for sinkhole susceptibility. 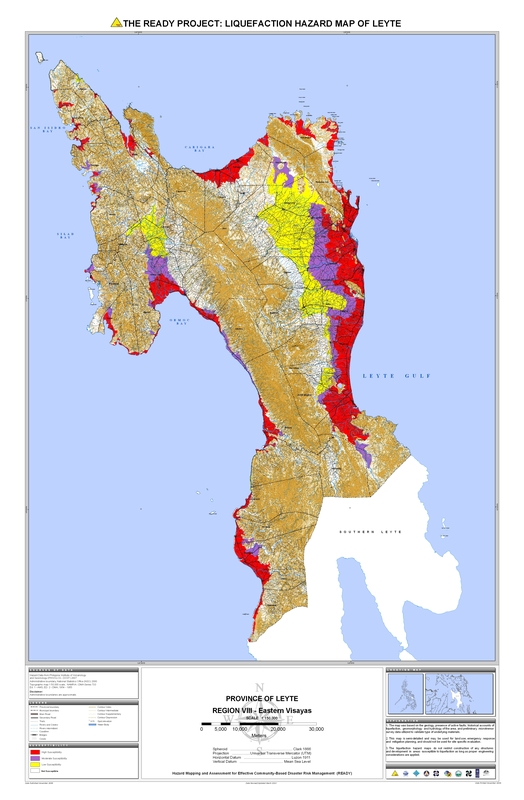 One major initiative to map hazards across the country is the Hazards Mapping and Assessment for Effective Community-Based Disaster Risk Management Project, which is also known as Project READY. 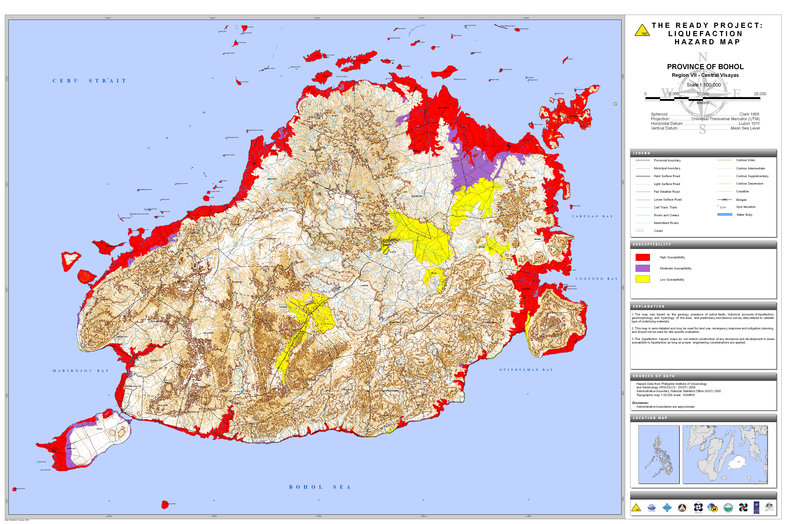 Some of these maps may now be accessed via the Agos Alert Map. 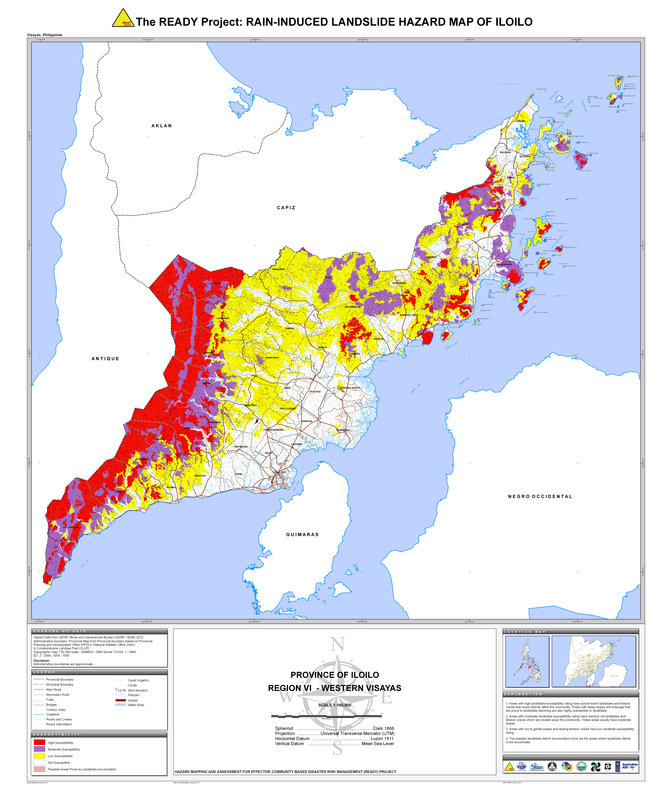 There are provincial-level and city/municipal level maps for each type of event/hazard. 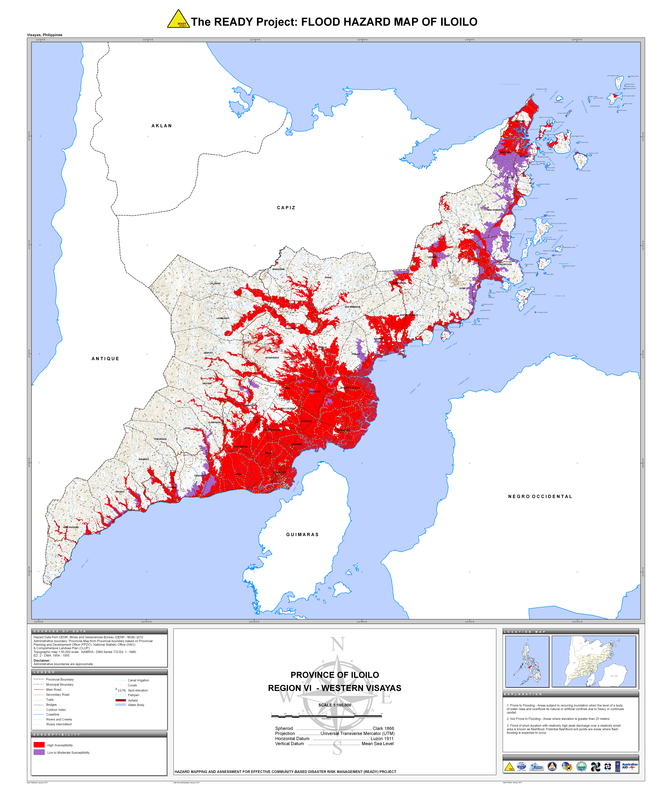 If you have any questions, feedback, or additional information, please email move.ph@rappler.com or tweet @moveph. 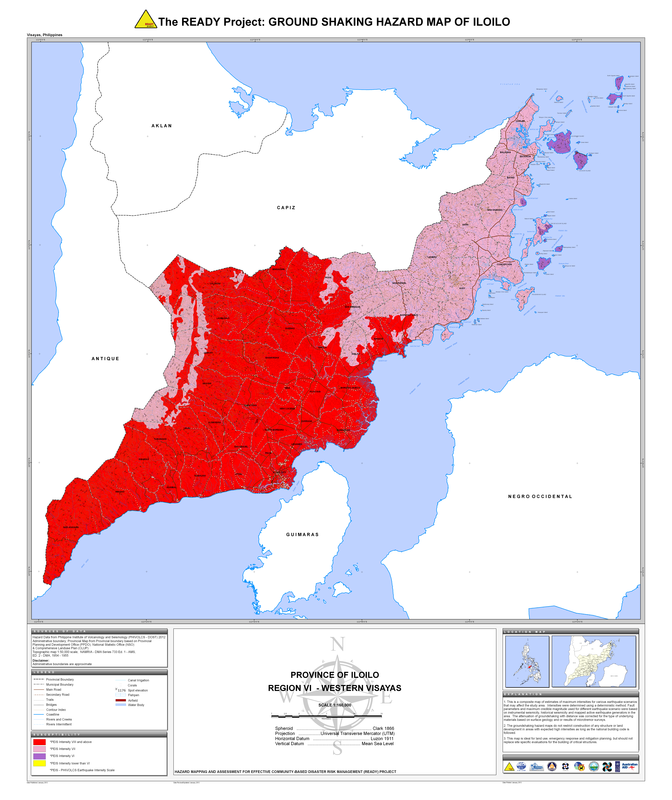 Get the latest #WeatherAlert and typhoon updates on Project Agos. 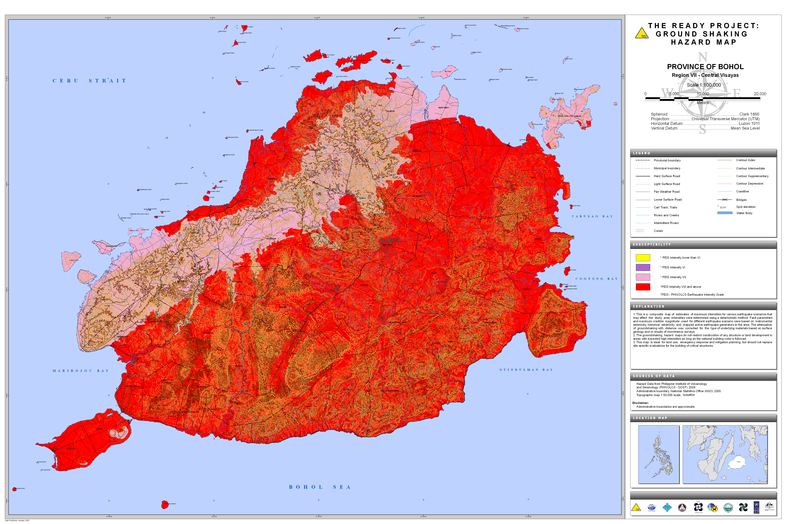 Project Agos is a collaborative platform that combines top-down government action with bottom-up civic engagement to help communities learn about climate change adaptation and disaster risk reduction. 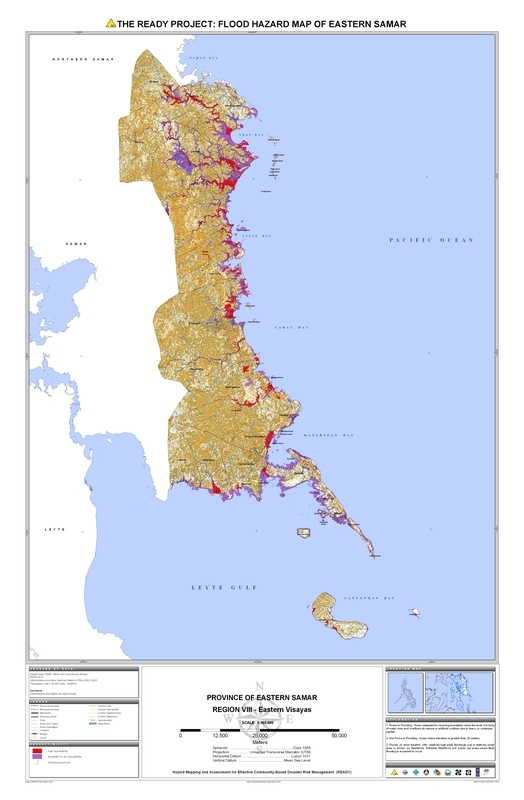 The project harnesses technology and social media to ensure critical information flows to those who need it before, during, and after a disaster. 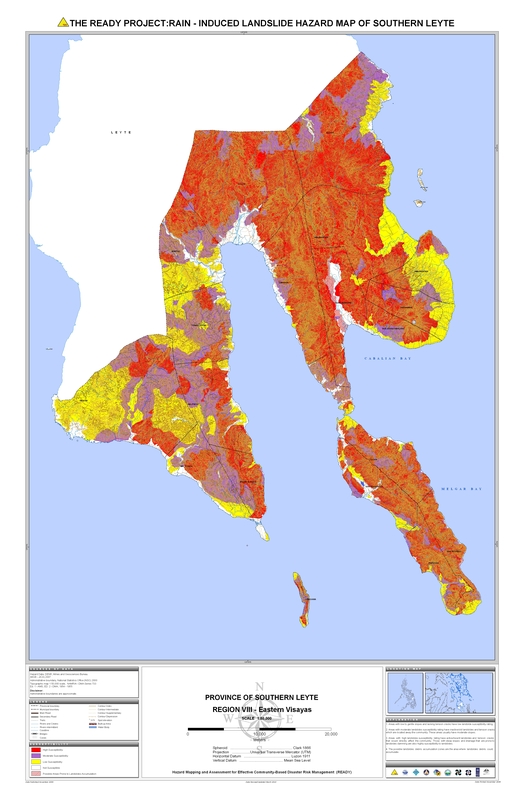 It is a partnership between Rappler and key government, private and civil society groups. 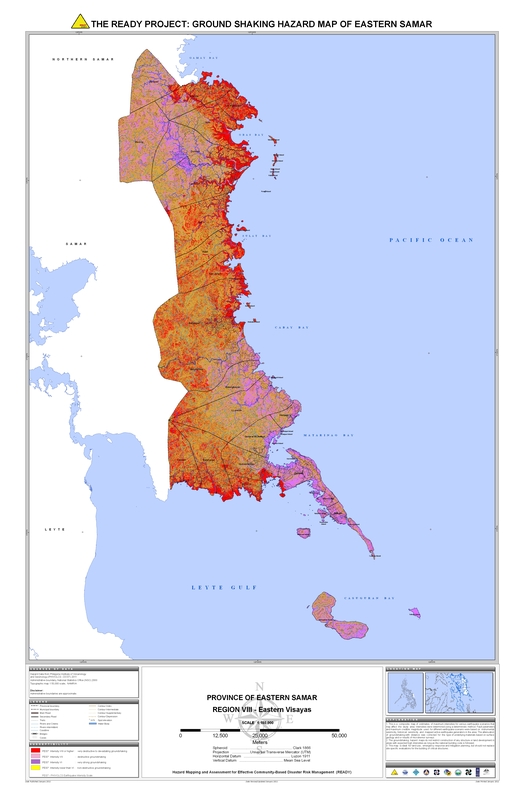 It is also supported by the Australian Government.